When you think of Colorado, this is the picture that comes to mind, beautiful mountain views with a lake, pines, snow capped peaks, and blue sky. Air so clear it is like a drink of cold water. 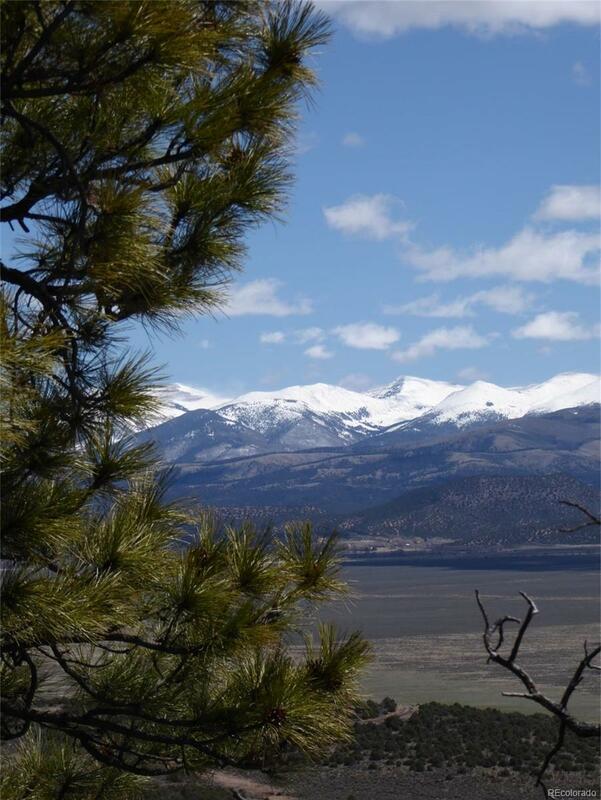 Quiet and peaceful yet close to Taos, New Mexico, a historical tourist hub of southwestern culture. Fine dining, medical facilities, hunting, fishing, hiking, and all other types of outdoor activities are close at hand. And of course, there are bands of wild horses throughout this region. Wild life migration routes, deer, elk, antelope, and smaller animals abound. Truly a peaceful retreat.